A great way to ensure that your home is using energy efficiently is to periodically perform a little maintenance on your radiators. Bleeding the line of any oxygen is quick and easy to do and requires almost no technical training or know how to do. 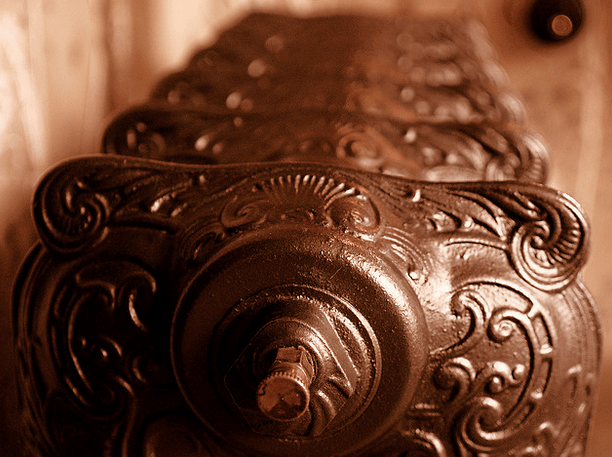 Just follow these instructions to get your radiator running efficiently. 1. 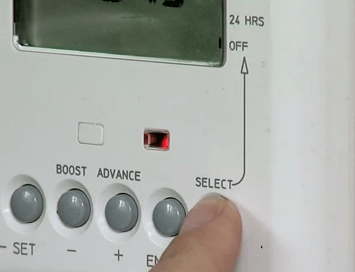 Turn off the power to your home’s heating system. The first thing you’ll want to do is turn off the power to your home’s radiators and allow them sufficient time to cool. They’re filled with water, and when water is heated it creates steam, the last thing you’ll want to do is burn yourself with steam or hot water as it comes out of the bleed valve. 2. Locate your radiators bleed valve. The bleed valve will be located in one of the upper corners of your radiator and should be quite obvious. 3. Set up your bucket beneath the bleed valve along with the rag. As you’re bleeding the line on your radiator some water may start coming out of the valve. 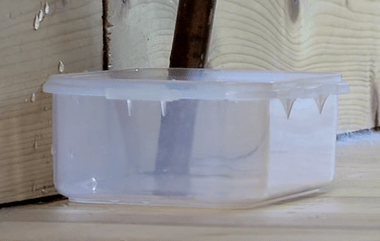 Be sure to set up your bucket before bleeding the line so that you can catch any water that seeps out. 4. Open the bleed valve using the radiator key. Now that you’ve turned off the power, located your bleed valve and set up your bucket you’re ready to bleed the line. Simply put the key into the bleed valve and give it a quarter turn. 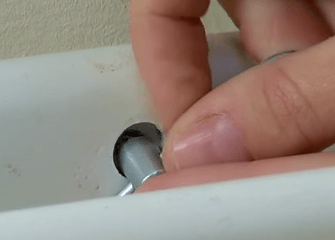 You should start to hear air escaping the radiator, continue to let air out until you start to see water come out of the valve or the air stops escaping. 5. Close the bleed valve. Once you’ve bled all the air from the line all you have to do is close the bleed valve and clean up any water that may have spilled during the process. 6. Turn the power to your home’s heating system back on. Now all you have to do is turn the power back on and you’re all set.